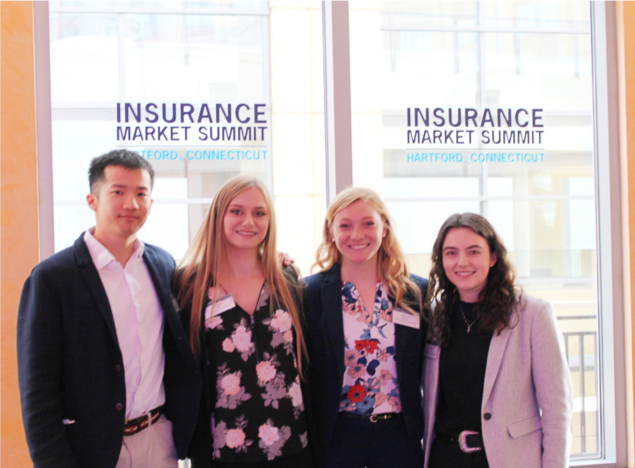 Last summer, I had an excellent opportunity to work with the CT Small Business Development Center (SBDC) and the Connecticut Center for Entrepreneurship and Innovation (CCEI). 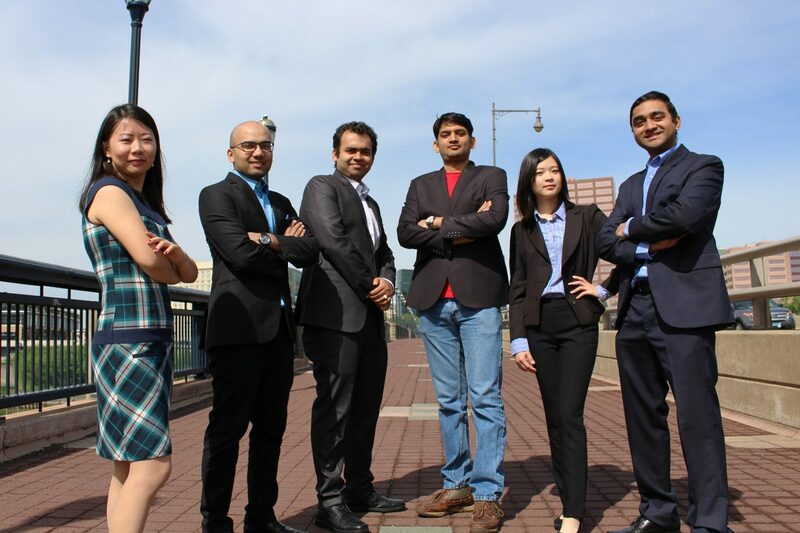 I was a part of the Verge Consulting team, a program coordinated by CCEI in collaboration with the SBDC, consisting of six UConn graduate students. 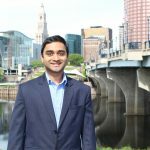 As a Verge Consultant or “business consultant”, we worked with SBDC Business Advisors to aid startups and small businesses of the state of Connecticut. One of the primary reasons of my application to Verge Consulting program was the promise of exposure to challenges and business conditions unique to startups. The program certainly delivered on it’s promise. I worked with startups and small business from industries spanning healthcare, medical devices, food, cosmetics, analytics, e-commerce, mobile applications, online education, apparels & technology. I was exposed to a plethora of business factors affecting these industries, which was all brand new information for me learn. Our clients faced multiple challenges some of them unique to their businesses and some were caused by macroeconomic factors. Deciphering their needs and prioritizing them was just the beginning. We carefully curated our services and equipped our clients with required tools, knowledge and advice to face their challenges better. My favorite part of the program was meeting each entrepreneur. In client meetings we had a chance to meet the founders and executives of the businesses that we worked with. Many times I found myself inspired by their stories because their passion for entrepreneurship was contagious. The challenges, triumphs and mistakes they shared were both thought provoking and contributed to my knowledge and understanding of how to start and sustain a business. The feedback that I received from our clients was also immensely helpful and insightful. Business education was new to me when joining the MBA program and so were many concepts of business. Verge Consulting provided me an opportunity to apply the business concepts that I learned in the classroom to real world business problems. The classroom concepts were a solid foundation to get me started. I learned quickly that there was no predefined way to proceed in a business. We advised our clients and provided them with required tools and knowledge to enhance their capability to face their business challenges to better set them up for growth. For each client and unique challenge they faced, the advice was different. We had the ability to design analytical dashboards to formulating acquisition, engagement and monetization strategies, all of which were new skills I was able to add to my arsenal. Our team of consultants worked with and reported to SBDC business advisors. The business advisors are industry veterans who are entrepreneurs themselves. From education at Ivy League universities to years of experience and success stories, their qualifications and subject matter expertise were second to none. They gave us our freedom to learn and enhance the knowledge and skills that was of interest to each of us. Most importantly they tried not to influence our decisions but rather guide us. This paved way for us to define our unique approach to problem solving. This program allowed me to be mentored by the best I could have asked for. Our team of business consultants was the cherry on the cake. With our entrepreneurial backgrounds and expertise in various industries and domains we constituted a diverse team. The best element of this team was knowledge sharing. To state a few, I learned market research techniques from Szu-Tung, financial analyses from Keshav, medical device knowledge from Guanwei and search engine optimization from Surya. Our team was dubbed “the dream team”. We were effective presenters who finished each other sentences to a point of scary coordination. It was combination of our skills and varied areas of interest that allowed us to work with so many different small businesses and startups. We were each able to contribute to the problems we were solving in a meaningful way, all the while, learning from each other. Overall, I not only have gained working business knowledge and entrepreneurial skills but also have made friends and mentors for life. If you are looking for a great summer learning experience to work on business problems that would expand your learning and skills, Verge consulting is an excellent program to consider. Learn more about the program through the link below.